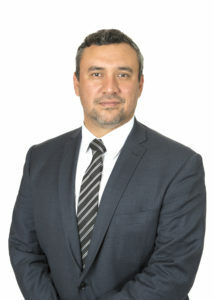 The Galan Lithium Ltd Directors focus is to enhance and protect the interests of shareholders and other key stakeholders and to ensure the Company is properly managed. 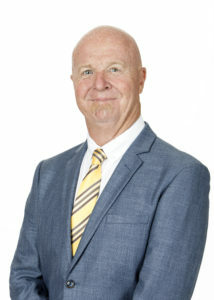 Mr McMahon has provided tenement management and corporate advice to the mining industry for over + 25 years. Specialised in Native Title negotiations and project acquisition due diligence. 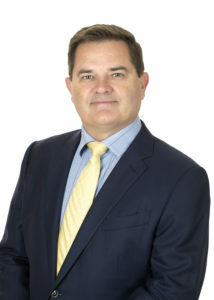 Joint Managing Director of Cazaly Resources Ltd. Previously COO SKILLED Workforce Services Western Mining Region. Mr Chalwell has been involved in the gas to coal conversion of the Mica Creek Power station in Mt Isa and the Pasminco Century Mine in North Queensland. Extensive experience with feasibility studies, commercial reviews for project funding, contract appraisal and award. +20 years’ experience in capital markets, stockbroking & derivatives trading and prior to that had many years trading in equities & derivatives for his family accounts. Currently a Director of stockbroking firm Barclay Wells Limited and a Non-executive Director of Cazaly Resources Limited. + 20 years resource industry experience gathered at both operational and corporate levels, both within Australia and overseas. 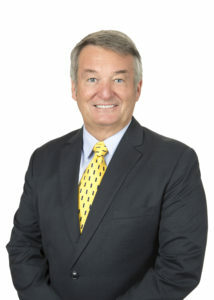 He held numerous project level management positions as well as CFO and Company Secretarial roles with Cazaly Resources, Bannerman Resources, and Blackham Resources Limited. 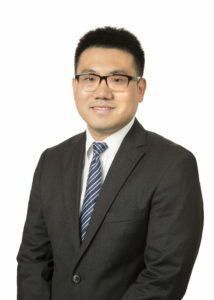 A qualified mining engineer with a commercial background, Mr Liu is founding Managing Partner of Havelock Mining investment, a Hong Kong investment company and has been involved with numerous investments in ASX listed companies. Currently a Director of Okapi Resources Ltd. Previously, held technical roles at Rio Tinto, KCGM and Mt Gibson Iron.